Barge cruises haven’t exactly come barging onto the travel scene. They’ve been around since the 1960s, when flat-bottomed cargo ships from the pre-railroad era were prettied up and repurposed as floating hotels. But until recently, they’ve been the little guy of the European cruise industry, mostly popular with in-the-know luxury travelers. It’s fitting that the leisurely alternative to river cruises has been slow to get the press it deserves. Much of barging’s appeal lies in its relaxed pace. Where a river cruise might cover a few hundred miles of the Danube or Rhine in a week, seven days on a barge could mean traveling just 50 miles through the canals of Burgundy, France. Of course, the tradeoff is a more intimate, bespoke boating experience that could make any river cruiser a convert. Barges are small, typically carting one to two dozen passengers compared to the one or two hundred most river cruises ferry. The crew is correspondingly small, and everyone gets to know each other quickly. It’s a perfect fit for quiet types, solo travelers, and families, as well as anyone who simply enjoys nice scenery. Barges mainly stick to canals that larger vessels can’t navigate, so they’re more about immersing in a stretch of countryside than cramming multiple countries into one trip. Plus, the gentle passage means little to no chance of seasickness. The one thing that is generally large when it comes to barge cruises is the price tag. Smaller boats mean fewer amenities but also better quality and service. (Think boutique hotel instead of all-inclusive resort.) Thankfully, the recent uptick in barging enthusiasm has resulted in a number of solid budget options alongside luxury trips organized by Amercrombie & Kent and others. As a general rule, the bigger the barge, the cheaper it’ll be. You can tailor your itinerary to your interests. Barges only travel a few miles an hour, about the same as the average person’s walking speed. They make frequent stops at lockhouses where travelers can hop on and off, and they always dock in the evening, so you can spend more time away from the boat without worrying about missing your ride. Sightseeing excursions to castles, monasteries, wineries, local villages, and whatever charms your route has in store are standard, but the smaller group size also allows more flexibility and freedom to do your own thing. Bicycles are often available on board as an alternative to getting around town on foot. 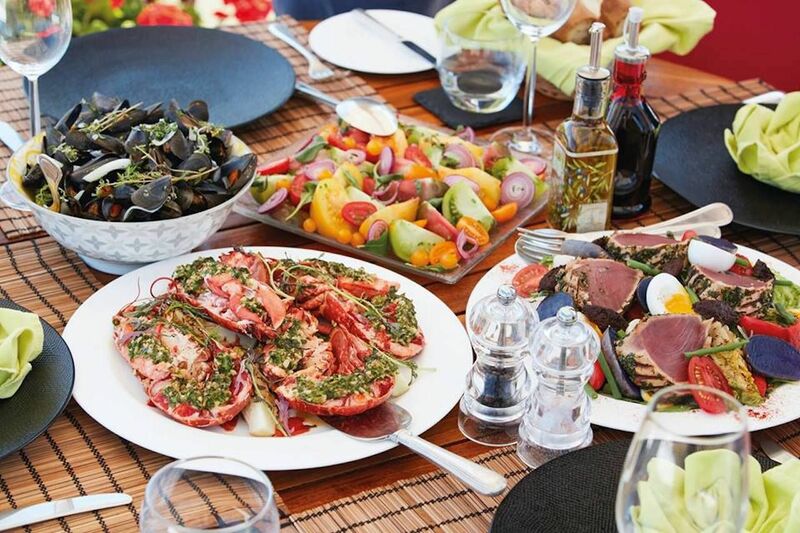 If the phrase “cruise food” makes you think of buffets that are more appealing in their sheer volume than they are actually appetizing, it’s time to try a barge cruise. Here, gourmet cuisine is guaranteed. Menus reflect the region, and most of the food is sourced locally. Many barge cruises also pass through famous wine regions in France and elsewhere, so you know the wine pairings are on point come dinnertime. France is command central for all things barging, thanks to its intricate canal system, whose earliest waterways date back to the 17th century. Trips are frequently held in Burgundy, Champagne, Provence, Alsace-Lorraine, Gascony, Bordeaux, and the Loire Valley. 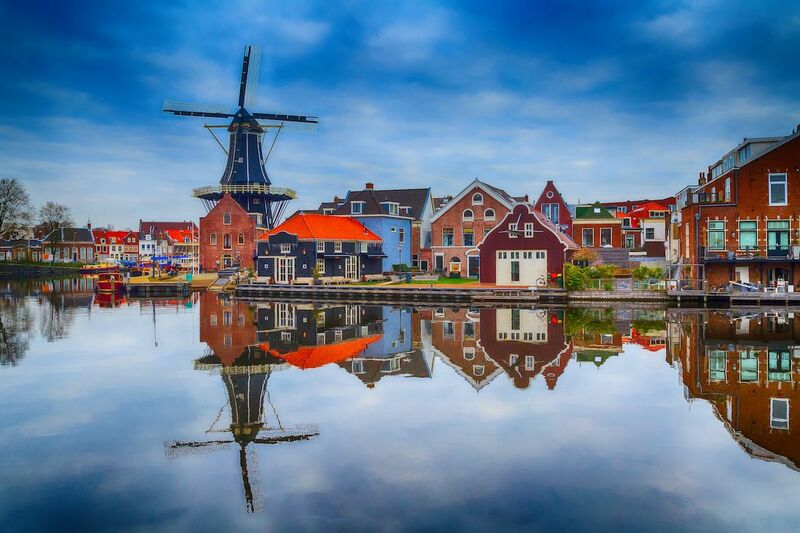 Barge cruises are quickly growing in popularity outside of France, however, with equally enjoyable experiences in the Netherlands, England, Belgium, Scotland, Ireland, Germany, and Italy. There’s a lot to choose from, so we’ve singled out the best routes for getting your feet wet. 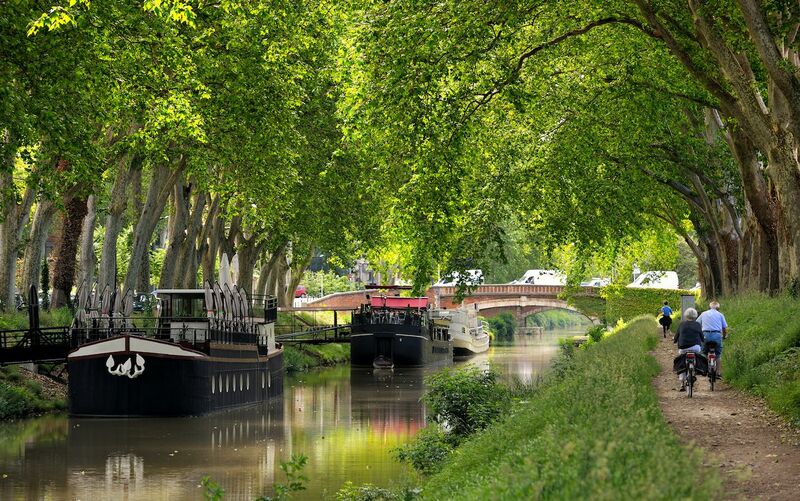 Burgundy’s more than 600 miles of canals have long been the go-to for barging in France. Cruises are split between the Canal du Centre, Canal de Bourgogne, and Canal du Nivernais. 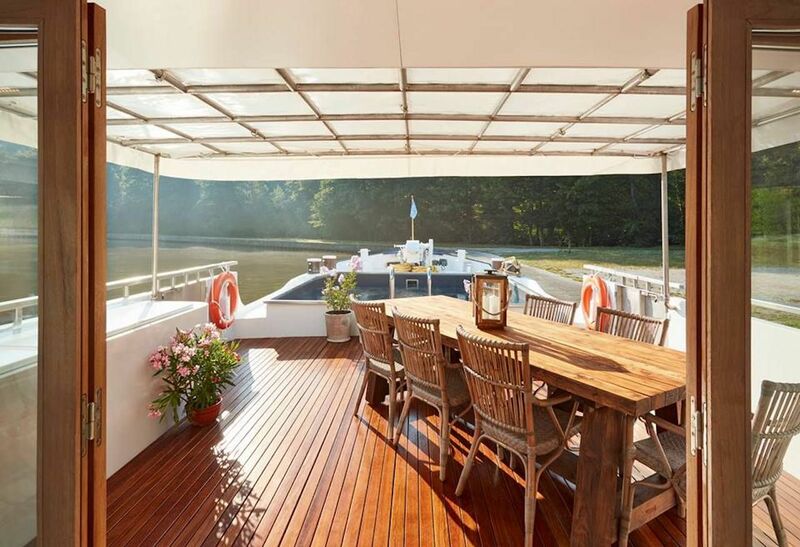 We recommend the Canal du Nivernais, which connects the Seine with the Loire. 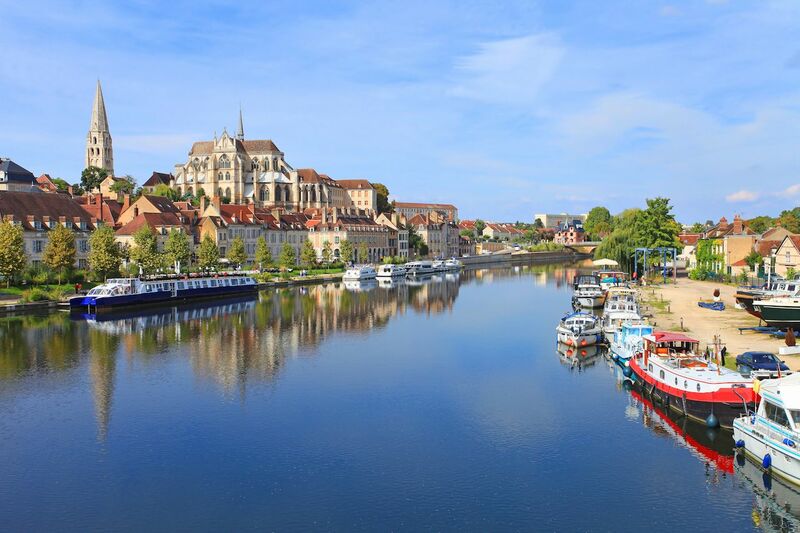 Most cruises begin near historic Auxerre, the capital of Burgundy’s Yonne department and a major producer of Chablis wine. Choose the eight-cabin hotel barge Luciole for snapshots of French rural life by day and the best boeuf bourguignon you’ve ever had by night. Outside of Burgundy, it’s hard to beat a cruise down the Canal du Midi in the Languedoc region of southern France. Barges are a common sight on the 200-plus-mile, UNESCO-listed canal system. Enjoy cruising under sun-drenched trees and visiting vineyards, villages, and historic sites like the medieval fortress in Carcassonne and various Roman relics. 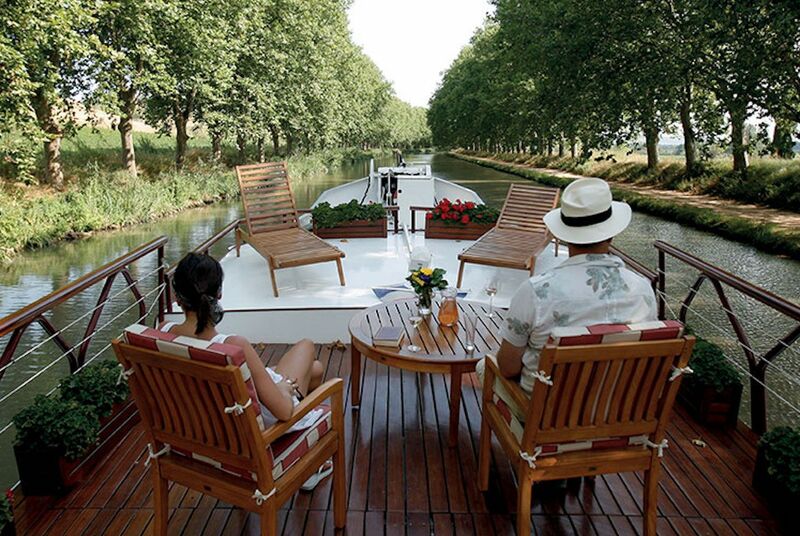 Belmond organizes luxury trips down the Canal du Midi that are worth every penny of their hefty price tag. 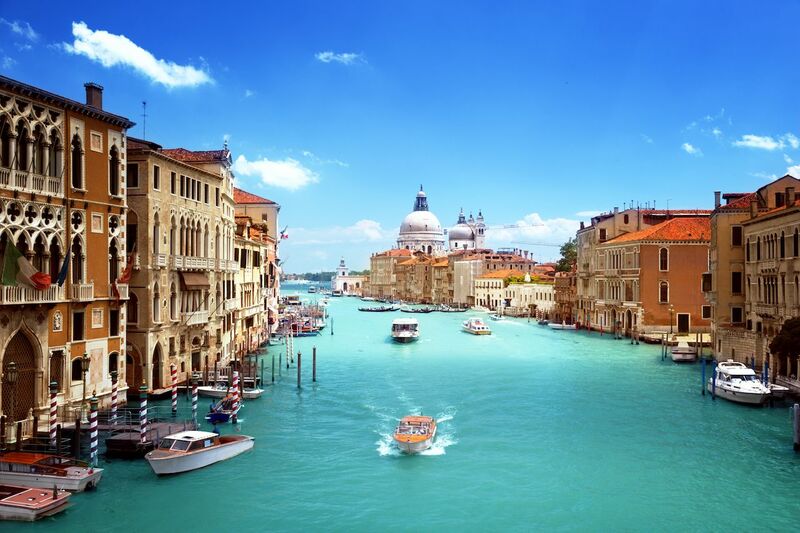 There’s no better place to go barging in Italy than the River Po and Bianco Canal, which runs from Venice to Mantua. Most cruises leave from Venice and pass through cities with rich Renaissance histories like Ferrara, as well as some pretty impressive Italian wine territory. Join a Barge Lady Cruises or European Waterways trip to Italy if you like art history and discovering old poet haunts. Swap out Italy’s Mediterranean warmth for Germany’s alpine scenery and you’ve got a barge cruise on the Mosel River. Amidst blankets of green, you’ll see castles, small towns, and vineyards, as well as some of the oldest architecture in Germany in the ancient town of Trier. Expect to drink a good amount of crisp Rieslings both on and off the boat. Stick with Barge Lady Cruises on your German escapades for an intimate, eight-guest-max experience. 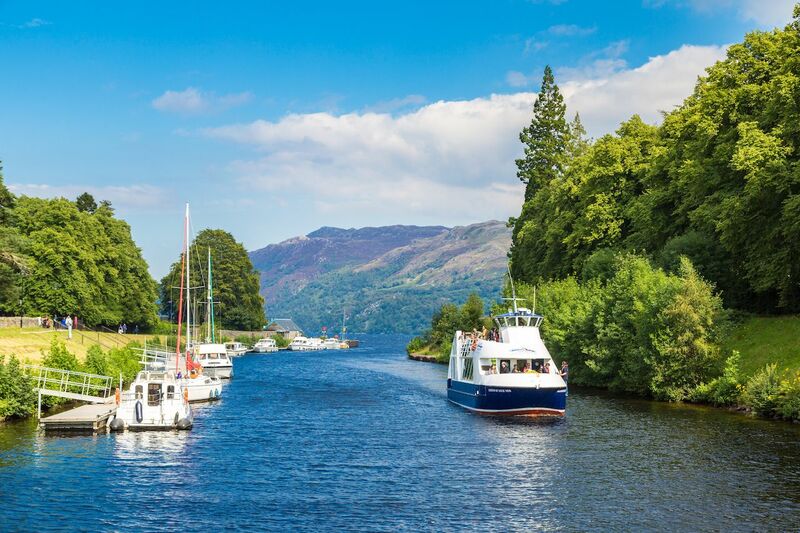 Caledonian Canal cruises in Scotland buck the wine trend by giving cruisers the chance to load up on whisky at the source, the Glen Ord distillery. They’re equally cultural and scenic, stopping at castles like Eilean Donan, old Celtic landmarks, and historic battlefields when they aren’t cruising through Scotland’s famous lochs and Highlands under Ben Nevis’s watchful gaze. 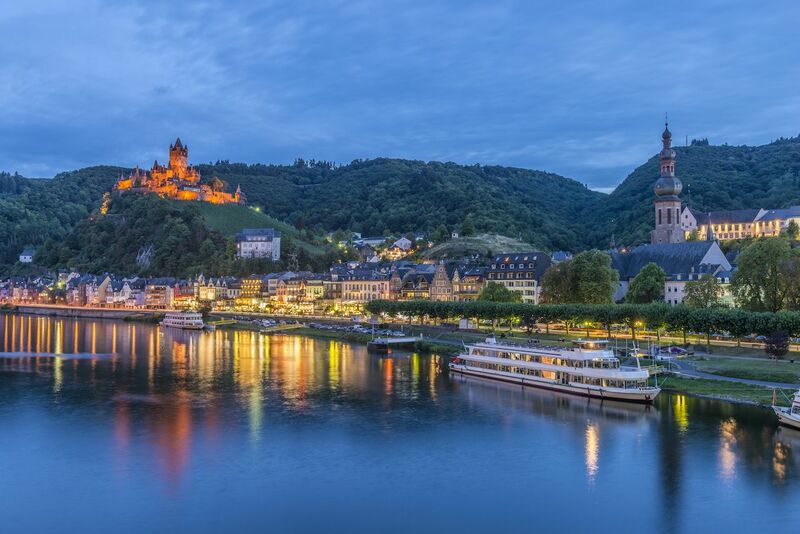 Book with European Waterways for an unforgettable trip on the Scottish Highlander. Ireland’s longest river is a solid alternative to the Caledonian Canal. 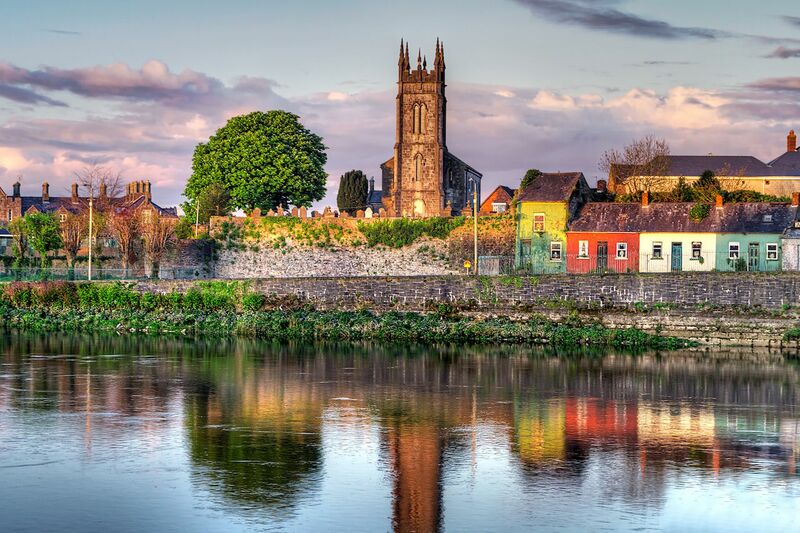 River Shannon barge cruises often arrange tours of the oldest licensed distillery in Ireland, the Kilbeggan Distillery, and usually have some pretty great whiskey on board. Elsewhere, you can see ancient sites like the Clonmacnoise monastery or get a proper taste of Ireland’s pub culture in Galway. In your downtime, hone your photography skills amidst beautiful emerald hills. Most major operators, like Barge Lady Cruises and European Waterways, arrange trips in Ireland. Golfers can charter the Shannon Princess for an itinerary tailored to their favorite pastime — though the classic cruises are equally nice for the finer-things crowd. 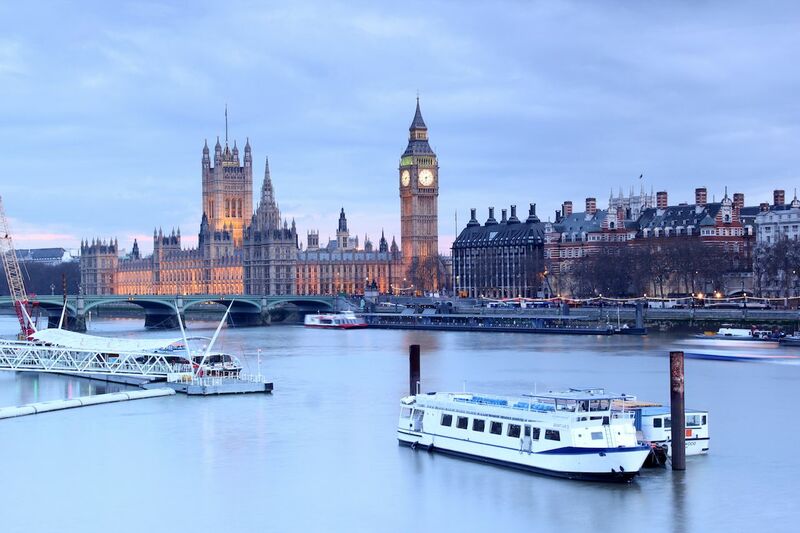 London famously hosts part of the River Thames, but the river is hardly limited to the UK’s capital. It runs throughout southern England, weaving a path for barge cruises that cuts through London, Windsor, Oxford, and everything in between. Excursions include trips to Tudor palaces, parks and gardens, royal residences, and more depending on the cruise. As you float, you’ll share the waterways with local rowers and soak up pastoral scenes in the quaint English countryside. Spend a week on Abercrombie and Kent’s Magna Carta barge, and end any day with a cold pint for a truly immersive experience. Canals might be the one thing Amsterdam is more famous for than lax weed laws. Many barge cruises depart from the Dutch capital, carrying on to cities like Haarlem and Leiden, both of which are big on art history. Other day trips might include visits to porcelain factories or, if you book a spring trip, tulip fields. Opt to cycle when on your own to do as the locals and work off all that gouda — which you might just get the chance to sample in its namesake city. Barge Lady Cruises offers two excellent Dutch tours on the Panache and La Nouvelle Étoile vessels. More like this: Millennials are suddenly cruising more. Here’s why.